to Rio de Janeiro, Brazil. Censored and later damaged in air crash - but where ? Can anyone tell the story ? 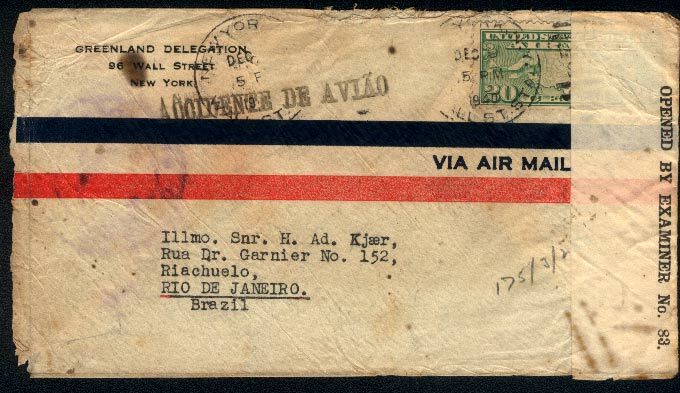 Per- the American Air Mail Catalogue lists a crash of 12/25/40 Pan Air do Brasil flight at Bahia Brazil. It says a Sikorsky S-43 flying boat hit the top deck of a ship on landing on the Bay of All Saints and crashed into the water. Only a small amount of mail was recovered in water soaked condition. The illustration of the crash marking appears consistent with your cover. 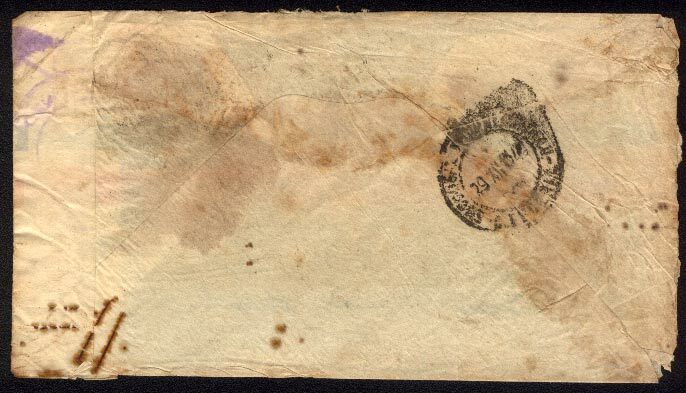 Cover is valued at $125.